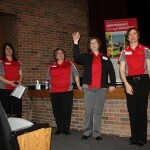 So OSU Extension educators built programs and created the Ohio Women in Agriculture Learning Network out of that desire. 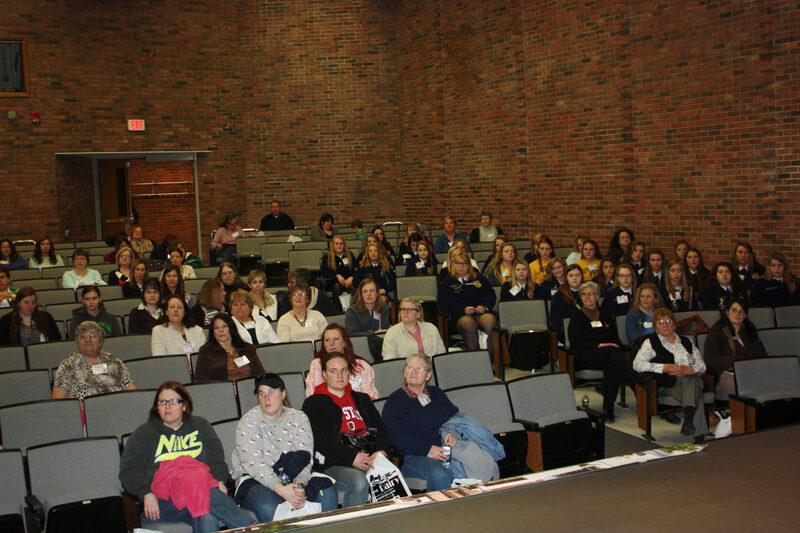 And Friday, March 27, more than 135 attended the second East Ohio Women in Agriculture Conference at the Tuscarawas branch of Kent State University. 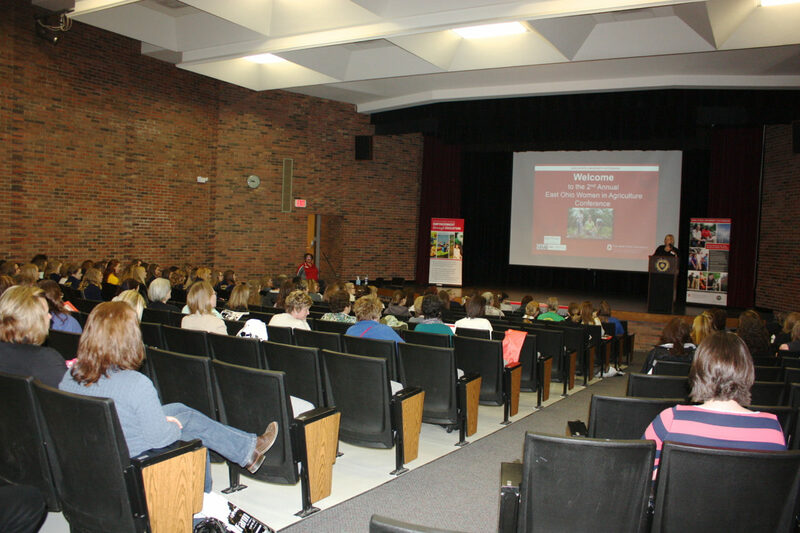 Women are “breaking the grass ceiling,” said Jacqueline Wilkins, regional director for OSU Extension, in her welcoming remarks. 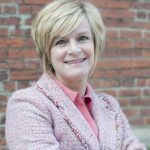 Read our eight-week women in agriculture series, “You Go, Girl”. 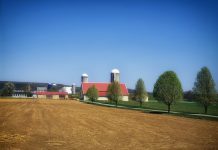 “Over the next 20 years, 70 percent of farmland will change hands,” Wilkins said, adding women can play a major role in that transition. 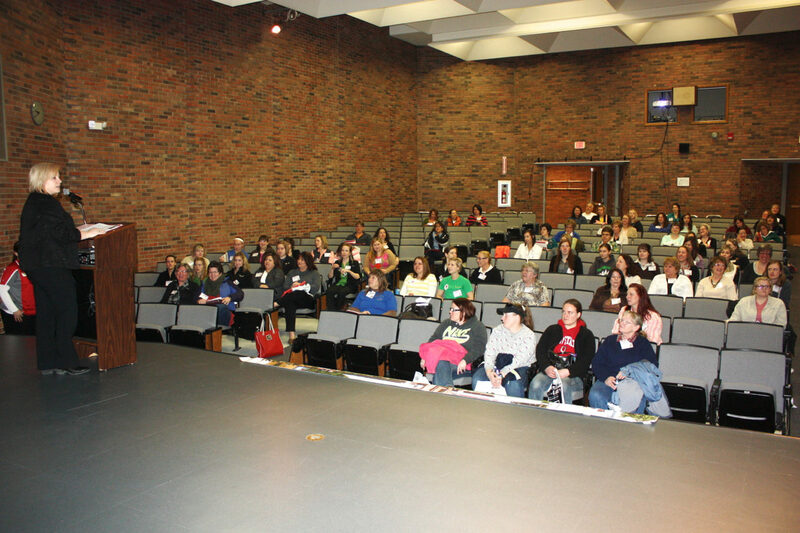 Last year, approximately 90 women from 23 Ohio counties and Pennsylvania attended the eastern Ohio conference. 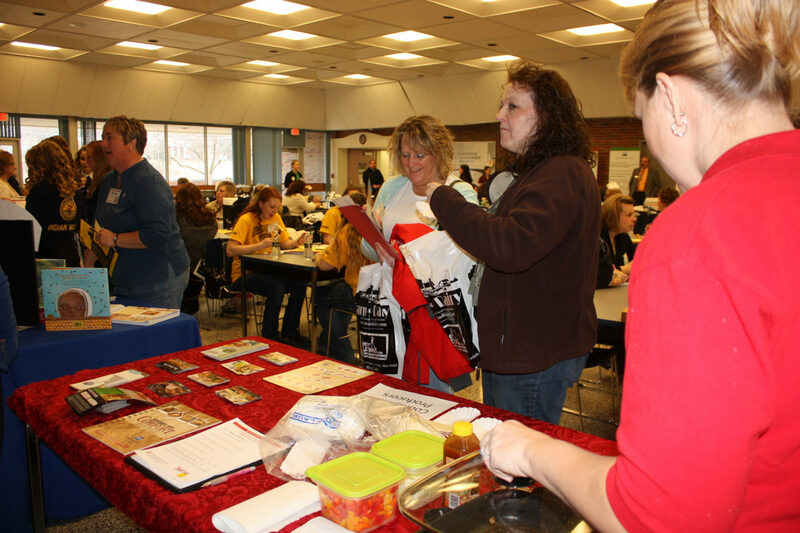 This year’s program increased that attendance and featured 12 break-out sessions related to business and finance, entrepreneurship, family and community. 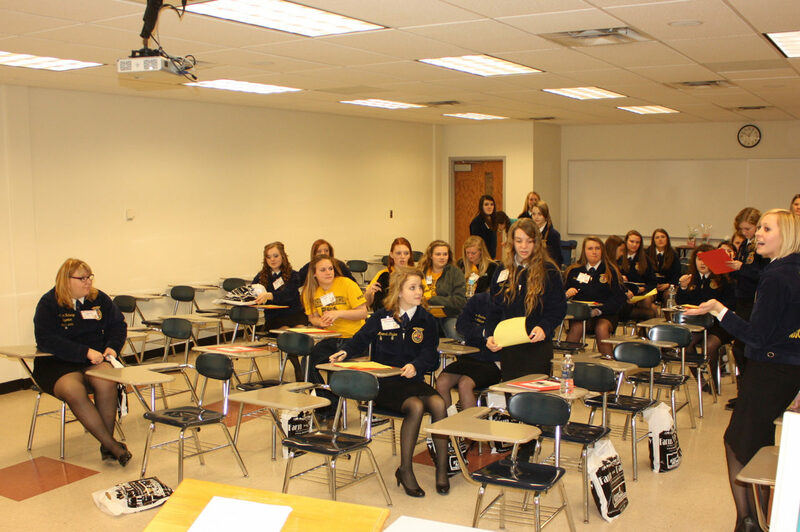 Nearly 30 teens attended a track for high school students, with leadership development sessions presented by Ohio FFA state officers Sydney Snider, Caroline Miller and Megan Whalin. 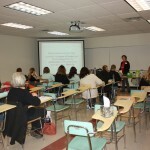 Kristy Leindecker, co-owner of The Garden Patch Greenhouse in Coshocton County, and Joli Fichter, co-owner of Fichter Farm in western Columbiana County, which raises 73 items marketed through a Community Supported Agriculture system, shared their insight in a two-part entrepreneurship session. 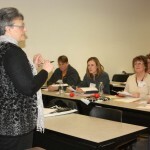 They aired “if we knew then what we knew now” tips, and also emphasized the need for farm business owners to learn how to deal with never-ending stress. 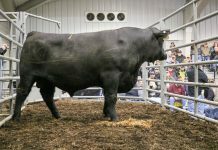 Fichter said she went to every Extension program she could to learn about options for ag enterprises, financial management and marketing. 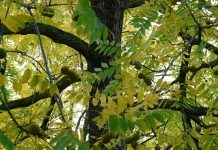 “I wish I had had a mentor,” she said, adding that she operated the CSA the first year free for family and friends just to develop the system and see if she and her husband could handle it. 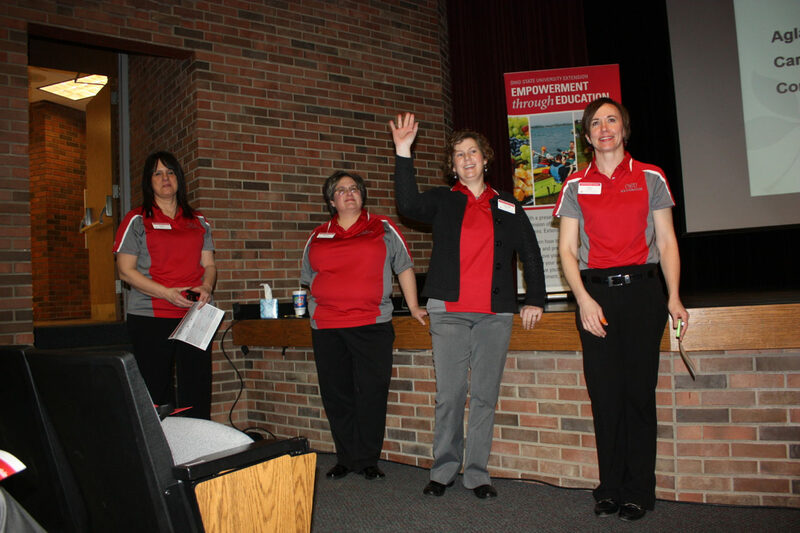 It’s that networking and mentoring that conference coordinators and the OSU Extension women in ag network are hoping to foster through these events. 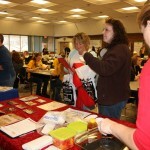 Harrison Central High School junior Emma Cline attended last year’s conference with her older sister Amber. 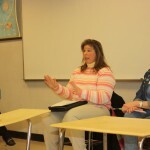 She came back this year with three others from her FFA chapter. 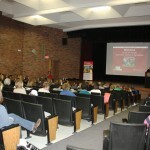 “There are many who want to take a big role in agriculture when they grow up,” she said. 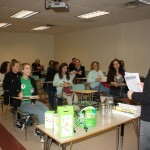 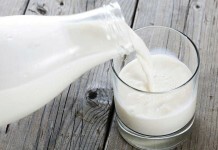 There’s still, however, a disconnect, Wilhemy said, and men obviously dominate the field. 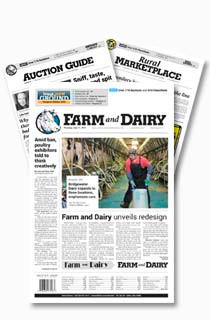 “People don’t think of women as being farmers and entrepreneurs,” Koonce said. 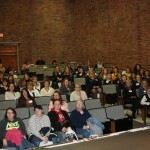 More than 135 individuals attended the East Ohio Women in Agriculture Conference March 27 at the Tuscarawas County branch of Kent State University. 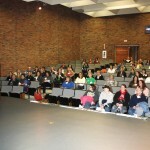 Ohio State University Extension sponsored the conference. 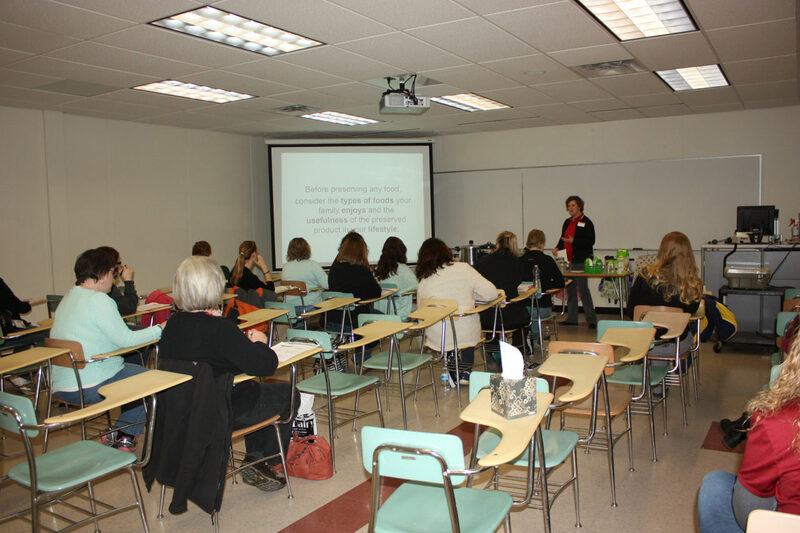 Christine Kendle’s session on food preservation garnered a lot of interest at the Women in Agriculture conference in Tuscarawas County March 27. 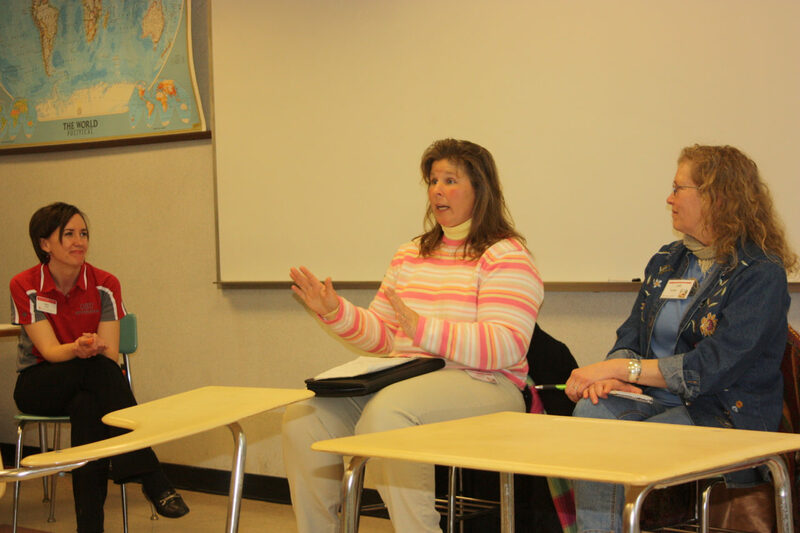 Kristy Leindecker (center), co-owner of The Garden Patch Greenhouse in Coshocton County, and Joli Fichter, of Fichter Farm, a Community Supported Agriculture venture in western Columbiana County, shared insight on starting a farm business during two entrepreneurship sessions at the East Ohio Women in Agriculture Conference March 27. 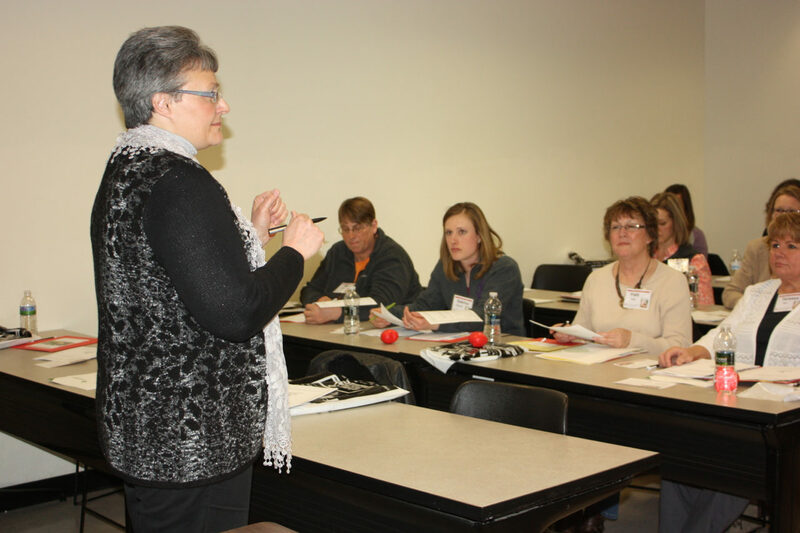 Emily Adams (left), OSU Extension ag educator, moderated the sessions and also served on the conference planning committee. 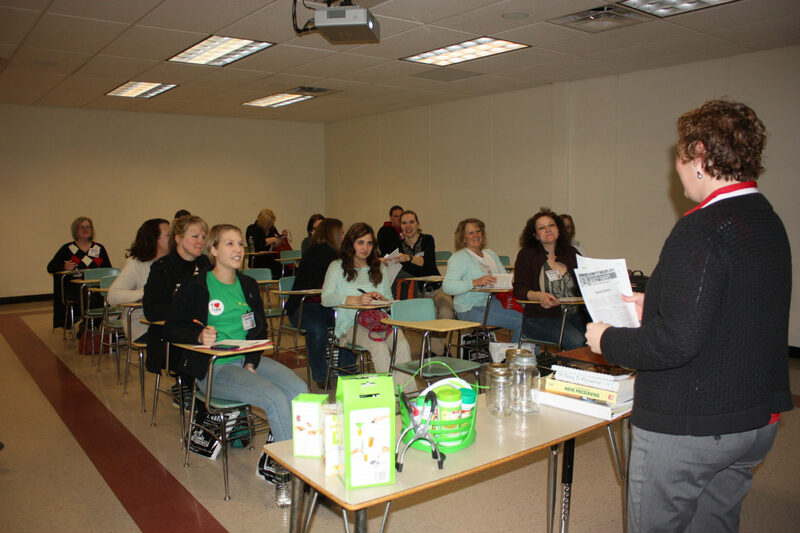 The East Ohio Women in Agriculture Conference included sessions for youth, and nearly 30 teens attended to glean career development and leadership tips. 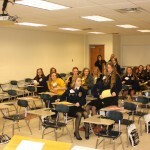 Ohio FFA officers, including President Sydney Snider (standing, at right), district vice presidents Caroline Miller and Megan Whalin, conducted the leadership sessions.